Want to lose weight, but don’t know how to begin? Struggling to lose those last 5, 10, 20 pounds? Have started your own programs over and over only to give up and start again? Want to get rid of stubborn bellyfat? Struggling with acne or other skin conditions? 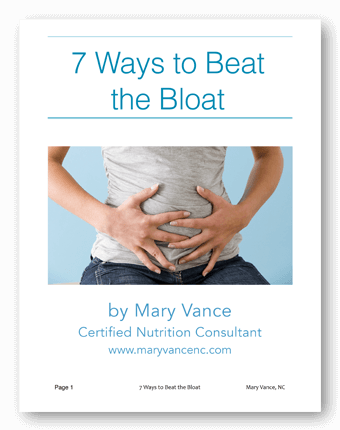 Want to get rid of constipation, bloating, and irritating digestive issues? Want to learn what it really means to eat real food? Want to finally get your hormones balanced? These are some of the most common issues I hear from new clients when they begin working with me. But what if you can’t afford to work privately with a nutritionist? I have just the ticket for you. 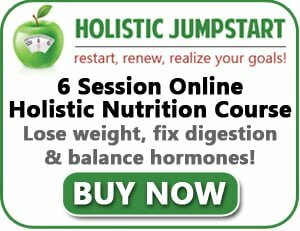 Grass Fed Girl and I are super psyched to unveil our brand new online holistic nutrition class, The Holistic JumpStart program. 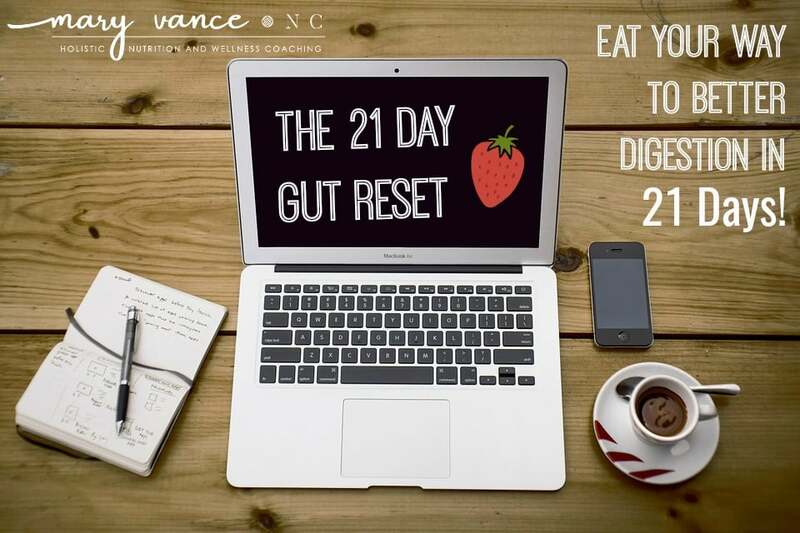 That’s right– now you can get the expertise of not one but TWO nutritionists teaching you at your own pace. What will you learn in our program? There is so much conflicting information about nutrition, health, and weight loss that it gets overwhelming. We set out to make it simple for you to reach your goals, whether it’s weight loss, better health, or an all-over body makeover. It’s our goal to make nutrition education accessible to everyone, and our virtual Holistic JumpStart nutrition course is IT! Click here to learn more about our program. 3 of our ebooks filled with recipes and nutrition information FREE when you sign up! If you signed up for a program like this to work with either of us privately for 6 weeks it would cost over $2000. We created this class as an home-study course to make it affordable and accessible, and you can go along at your own pace. We want to reach as many people as possible and help everyone get healthy. You’ll get our combined expertise: over 20 years of experience in the holistic health and weight loss field. AND we’ve created a private facebook group so you’ll get support and guidance throughout your program. We’re here to help! 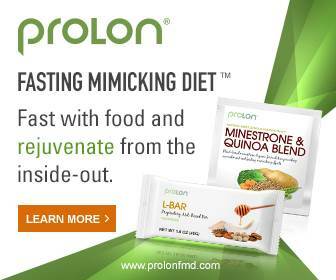 Our program is holistic because it’s not another fad diet. 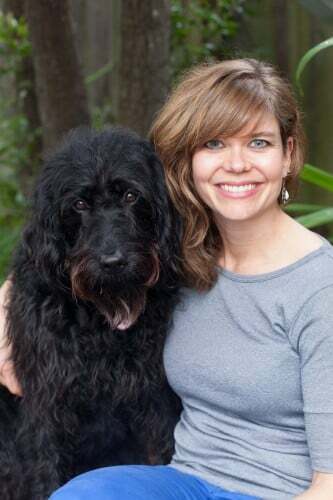 This is a lifestyle makeover that teaches you sustainable tools for all areas of your life: physical well-being, diet, healthy lifestyle habits, keeping stress in check, and exercise. Click here to learn more about the program and to start RIGHT NOW!